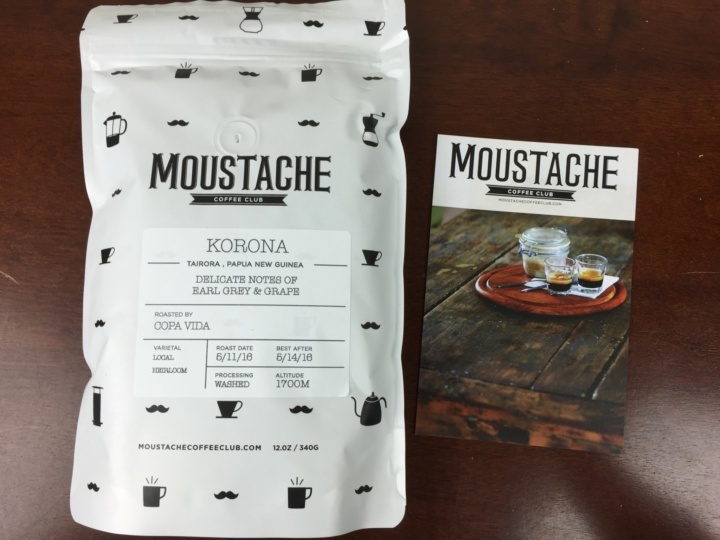 Moustache really came through this month with a new and intriguing flavor profile I had yet to see. 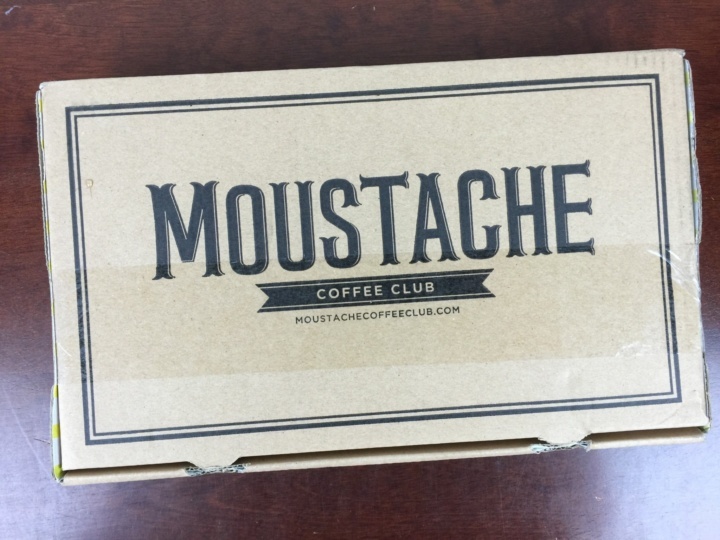 Moustache Coffee Club is a coffee subscription featuring freshly roasted single origin beans that are shipped the day they are roasted. They feature certain roasters that appear quite frequently, but with different offerings (and always good quality). 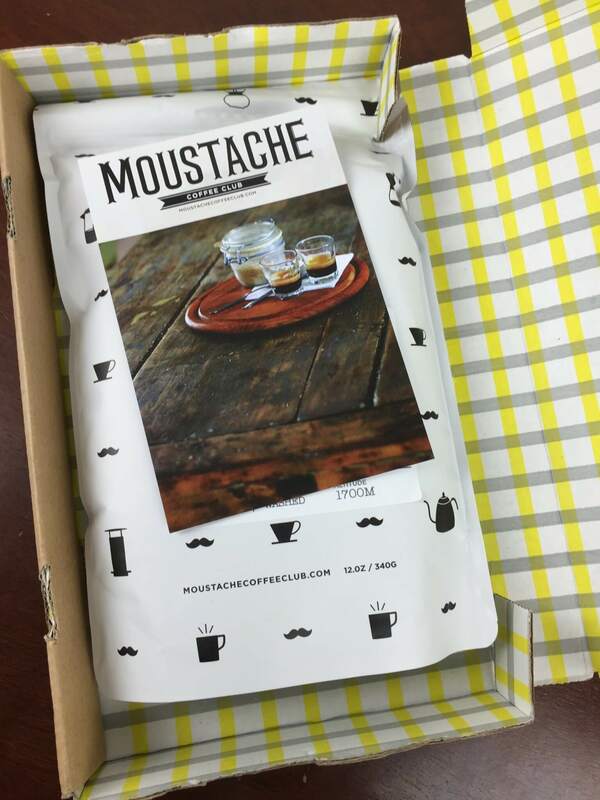 Moustache ships its coffee in sealed bags (they would be hermetic, if not for the specially-designed vent), so the coffee is always fresh from the roaster when it arrives — the bag is also resealable to maintain the freshness. They’ve upgraded their outer packaging so that it ships in a protective and decorative box. 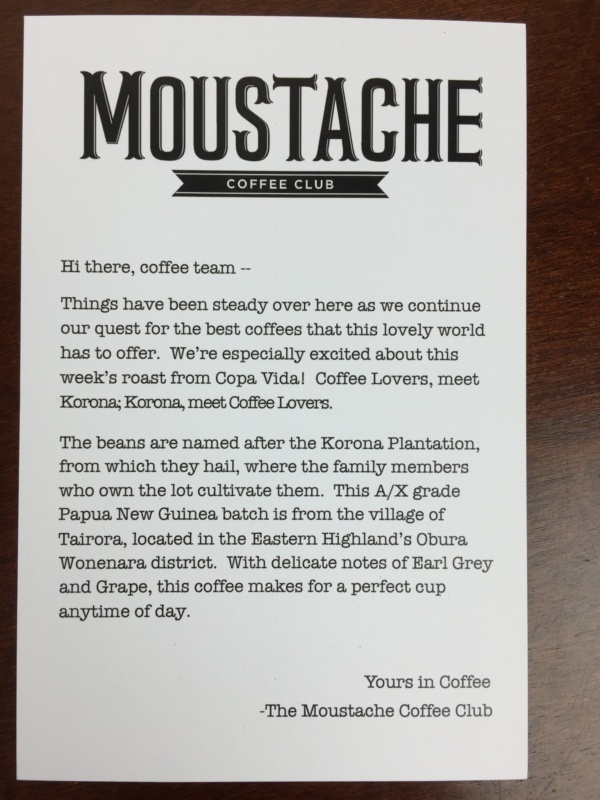 The note sometimes contains some general info about the coffee and its producers. 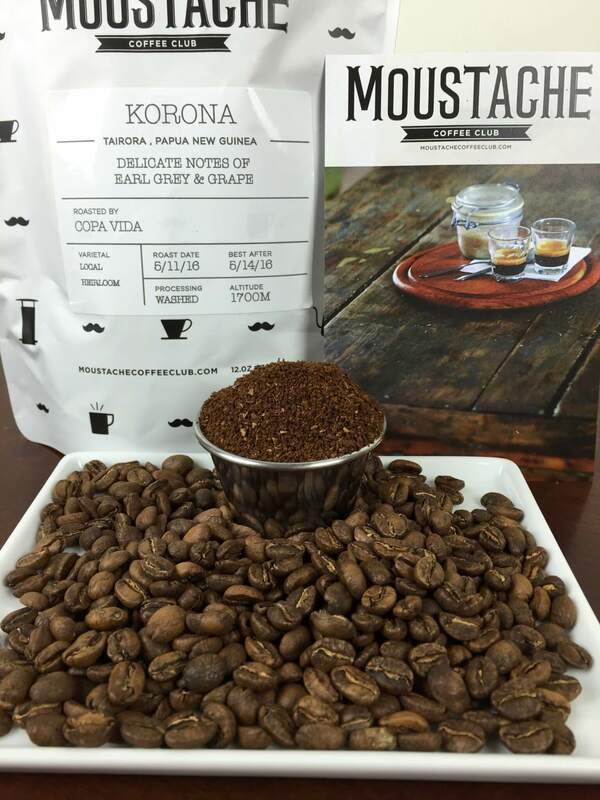 Copa Vida is a frequent roaster for Moustache, but this is the first offering I can recall from the Korona Plantation in Papua New Guinea. As always, tasting notes and detailed information about the beans (varietal, elevation, processing) are included on the bag itself. Korona Plantation is located in Tairora, Papua New Guinea. The bag lists the important details about the beans, including handy tasting notes. This batch is noted as having notes resembling Earl Grey and grape. 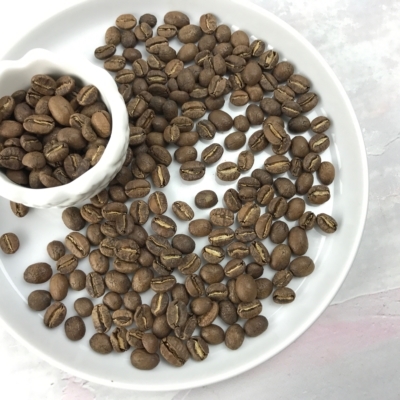 Moustache beans always have a very vivid nose, and the roast level is very appropriate for preserving the interesting flavor and olfactory notes. This batch was perhaps a smidgen darker than typical, and it served the beans well. The tasting notes were correct in highlighting the tea-like quality of the flavor — it was very tannic, with a flora citrus accent. The grape flavor was pronounced, as well. The combination sounds odd, but it was pleasant and distinct enough to cause uncertainty as to the true nature of the drink being consumed — it blurred the line between tea and coffee in much the same way roasted chicory blends effect a surprising transformation in their host coffee. This unique character makes this a superb rainy day coffee, best enjoyed in the afternoon, when you’ve been awake long enough to properly comprehend the beverage. Beware. I had a really disappointing experience with their customer service. I had two addresses on my account. When adding an account credit, I checked and it said one was paused. My credit was then used up in 3 months instead of the 6 months that I purchased because half the bags were sent to the other address. Not only was it difficult to work with customer service because it is email only, no phone number, but they told me they would not credit my account. I was informed that because there is a disclaimer in the FAQ that all addresses in the account will be delivered to, that I would not receive a credit for the bags that were delivered erroneously. Good coffee but they put the blame on me when I did not correctly order the coffee. There are too many coffee boxes out there. I want to try one but I don’t know where to start. Which one is the best? Which one sends coffee already ground? Which one is a good buy? I vote for a coffee round up post please. 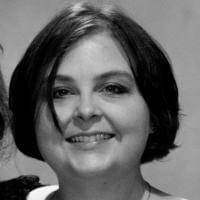 i will put that in the queue of posts to do – great idea! 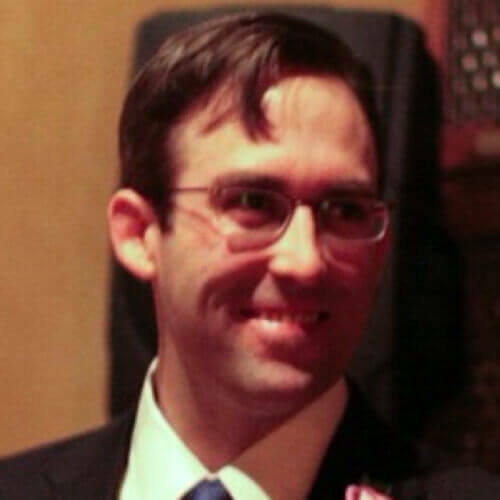 i will have tom put together a list. some of them will be marked as both full/sampling or whole bean/ground. that just means they have both options available. sometimes we may have missed an option but i think the lists are relatively complete. there’s also a flavored coffee one floating around.